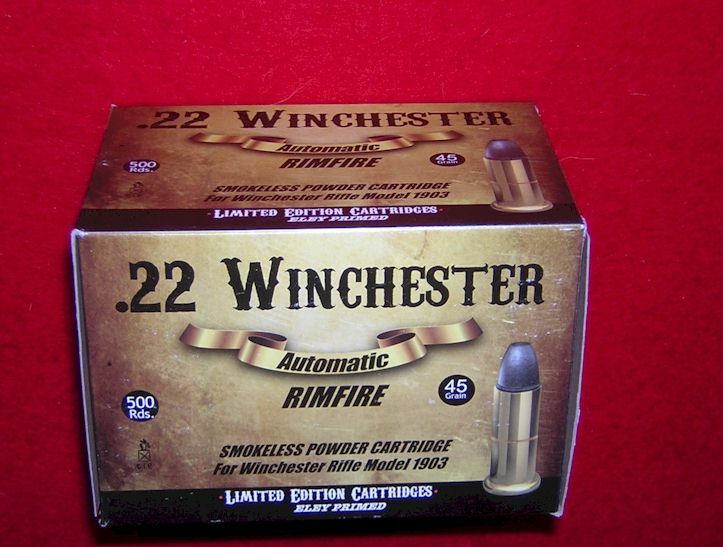 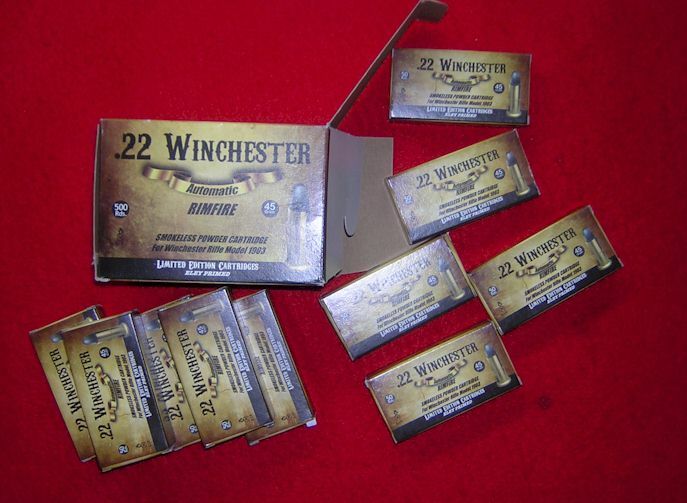 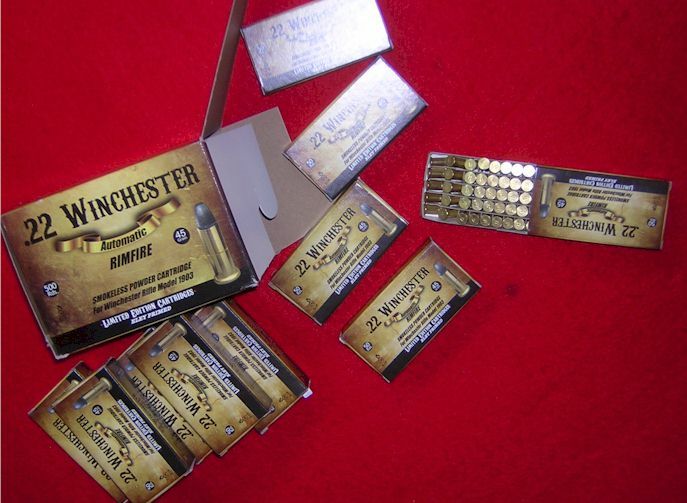 Special order 1903 Winchester Automatic ammunition in a brick. 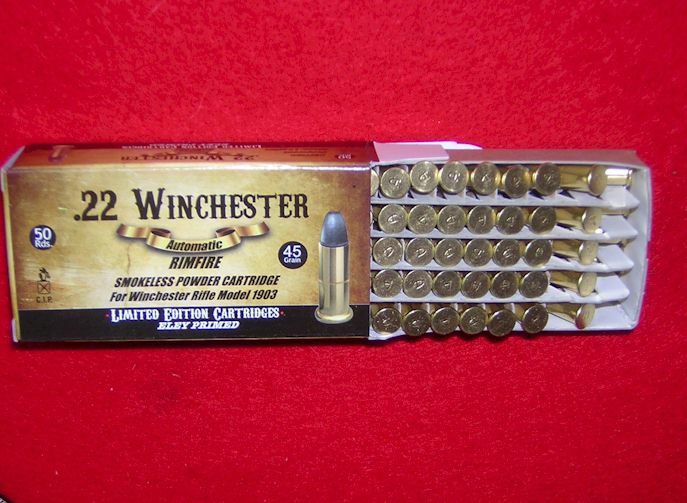 Each brick has 10 boxes of 50 bullets each, totaling 500 rounds of this difficult-to-find ammunition. 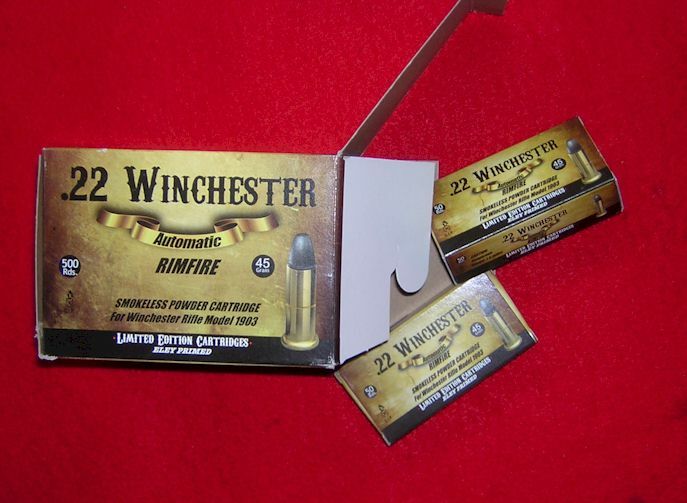 Stock up before it is all gone.